Police apparently did not intervene, in contrast to what had been a heavy-handed response. 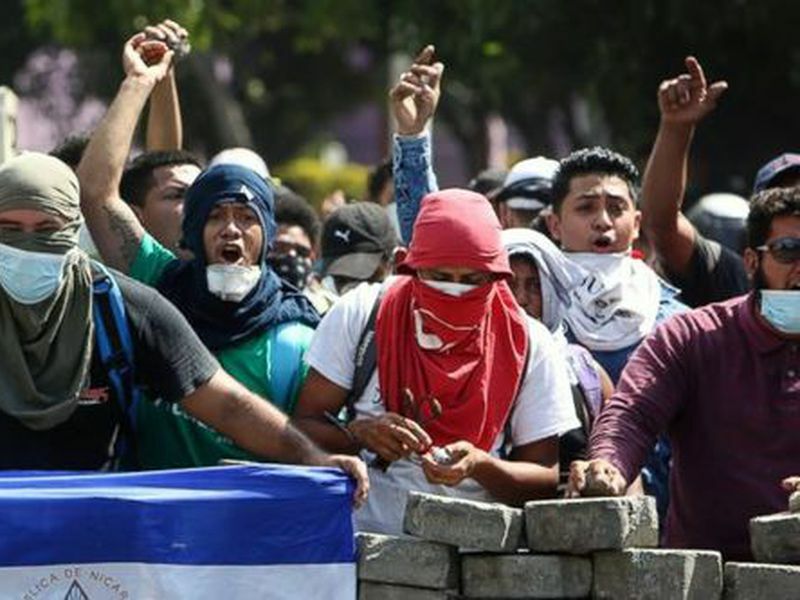 UNITED STATES.- Dozens of shops in the Nicaraguan capital of Managua have been looted as protests and disturbances sparked by government social security reforms continued into Sunday. Human rights groups say at least 26 people have been killed in several days of clashes. “We are seeing social chaos in Nicaragua provoked by the absence of government leadership, and the crisis has been combined with poverty, and that in any society is a time bomb,”sociologist and analyst Cirilo Otero said. “It is believable that the government is promoting (the looting)to put pressure on private enterprise to give in to dialogue even if the violence does not stop, and thecost could be very high,” he added. From the Vatican, Pope Francis said he was “very worried” about the situation in the Central American nation and joined local bishops in seeking an end to all violence. he disturbances broke out in response to President Daniel Ortega’s effort to shore up the troubled social security system with a combination of reduced benefits and increased taxes. They appear to have expanded to include broader anti-government grievances. Ortega said Saturday that he would agree to negotiate on the social security reforms so that there is “no more terror for Nicaraguan families,” but he said the talks would be only with business leaders. He also seemed to try to justify the tough response by the government and allied groups, accusing demonstrators, most of them university students, of being manipulated by unspecified “minority” political interests and of being infiltrated by gangsters. “What is happening in our country has no name. The kids do not even know the party that is manipulating them. ... Gang members are being brought into the kids’ protests and are criminalizing the protests. 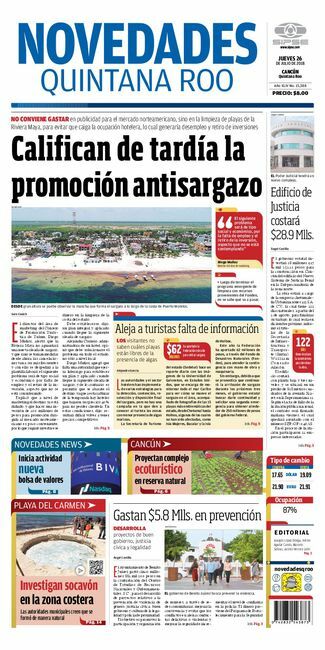 That is why they are put at risk,” Ortega said.